Corporate Wellness Insights: Tired of Health Fairs? How about a Green Fair! Tired of Health Fairs? How about a Green Fair! If you're a loyal reader of our humble blog, you already know how we feel about the wellness basics: biometric screenings, health risk assessments, and the like. If your company is thinking about launching a brand new wellness program, a well-publicized health fair is an excellent way to get started. But one of the great things about being in the wellness business is working with companies that have moved beyond the basics. 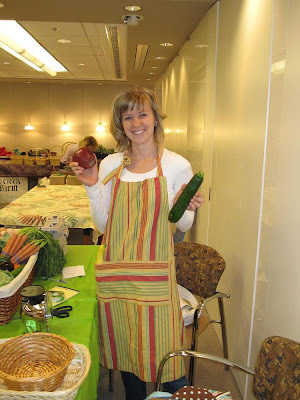 One of our local clients recently asked us to organize a "Green Fair" for their employees, and it was so much fun! We had all sorts of environmentally-friendly vendors present--a local farmer's market, a company that sells indoor plants, and so much more. The response from employees was overwhelming. If your wellness program needs a jump start, think outside the box! Ask your employees for feedback. When you're in touch with what they want, the sky's the limit. If you need ideas, we can help. Thanks for sharing that information. 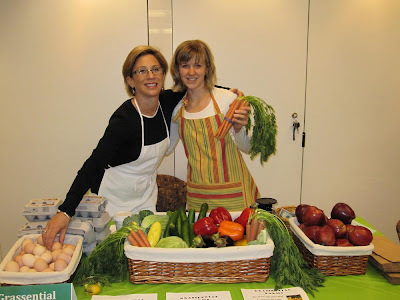 If you're tired of health fairs, then you should go for green fairs.